Gordon qualified from Edinburgh University in 1983. 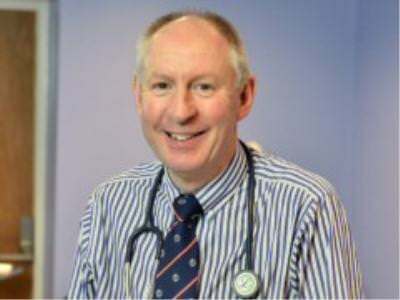 After working with all creatures great and small in Scotland, he focussed on small animal medicine, gaining a postgraduate certificate in veterinary dermatology in 1996. His main interest is in medicine cases with a particular emphasis on skin disease in dogs and cats. Gordon relocated to West Yorkshire in 1997 and along with Margaret Palmer established Palmer and Duncan in December 2000. Away from the practice he spends his time walking his two black Labradors, playing golf or watching his boys play rugby.